The explosive growth of Pentecostalism has radically transformed Latin America’s religious landscape within the last half century or so. In a region where Catholicism reigned hegemonic for centuries, the expansion of Pentecostalism has now resulted in a situation of religious pluralism and competition, bearing much more resemblance to the United States than to the Iberian motherlands. Furthermore, the fierce competition from Pentecostal churches has inspired significant renewals of Latin American Catholicism, most notably the growth of a Catholic Charismatic movement. 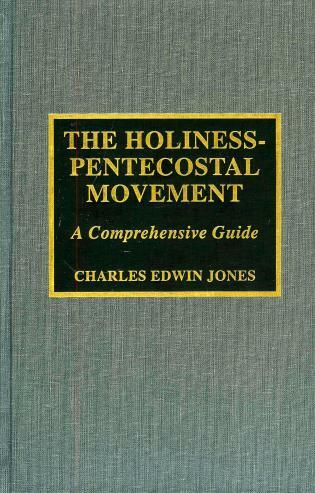 However, another and more recent source of religious pluralism and diversity in Latin America is an increasing pluralization and diversification of Pentecostalism itself and of the ways in which individual Pentecostals exercise their faith. By carefully exploring this diversification, the book at hand breaks new ground in the literature on Latin American Christianity. 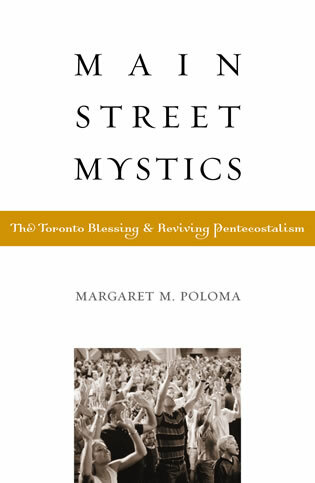 Particular attention is focused on new ways of being Pentecostal and on the consequences of recent transformations of Christianity for individuals, faith communities and societies. Martin Lindhardt is associate professor of cultural sociology at the University of Southern Denmark. 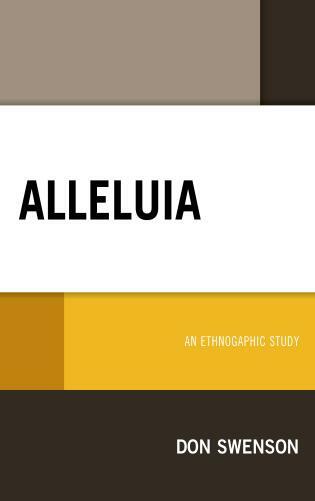 Over the past generation, Pentecostalism in Latin America has undergone fundamental shifts, as it adapts to hemispheric transformations in class dynamics, generational identities, popular culture, and politics. This important volume grapples deeply with these changes, pushing us to understand them in light of new theoretical insights about conversion, spiritual careers, and the relationship between religion and society. 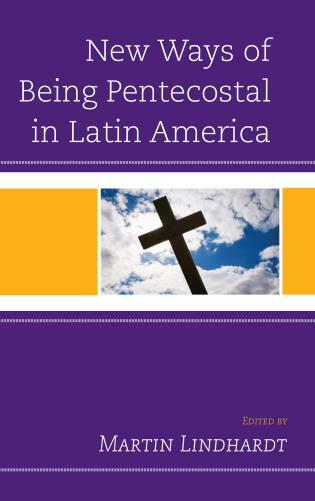 No scholar or journalist interested in Pentecostalism in Latin America will be able to ignore this book. A much-needed exploration of new trends in the pluralization of Latin American religious practice. 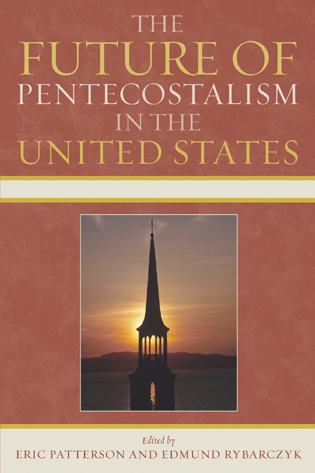 Lindhardt brings together an impressive array of scholars to explore new Pentecostal and Catholic identities, theological innovations, and the impact of second and third generation converts on their churches and society. The book is a must-read for understanding the complexities of the ongoing pentecostalization of religion in Latin America.